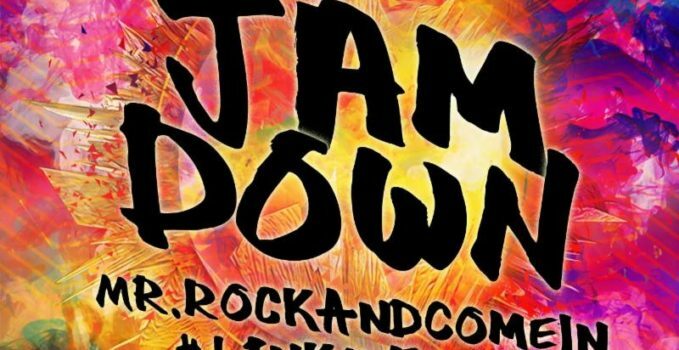 NEW Mr Rock and Come in #LinkyFirst – Jam Down (Jam Down Riddim)| AVAILABLE NOW!! 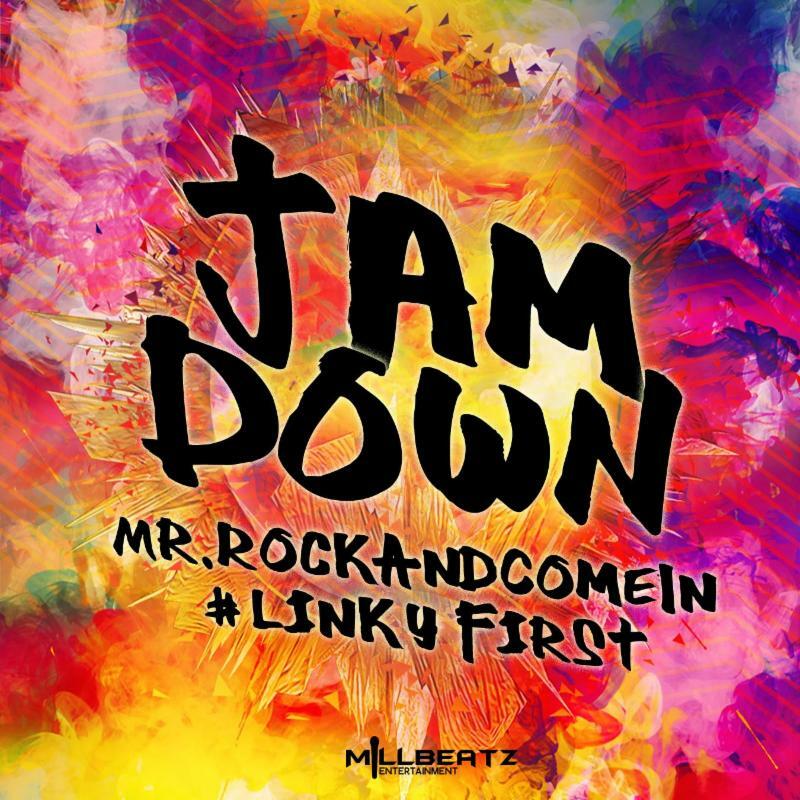 Subject: NEW Mr Rock and Come in #LinkyFirst – Jam Down (Jam Down Riddim)| AVAILABLE NOW!! 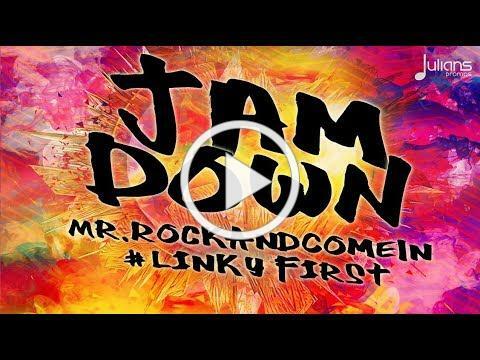 There is no other way to premiere the Jam Down Riddim than with such a talented artist like Mr Rock and Come in #LinkyFirst . 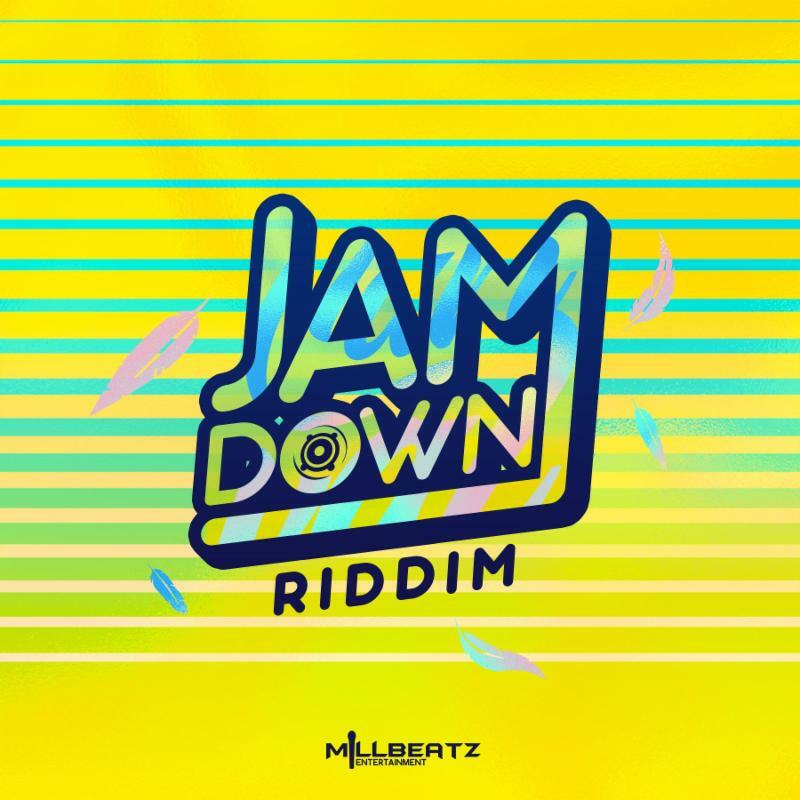 Produced by Millbeatz Entertainment, this would be the first riddim released by the Millbeatz family for the Carnival 2k19 season ahead. 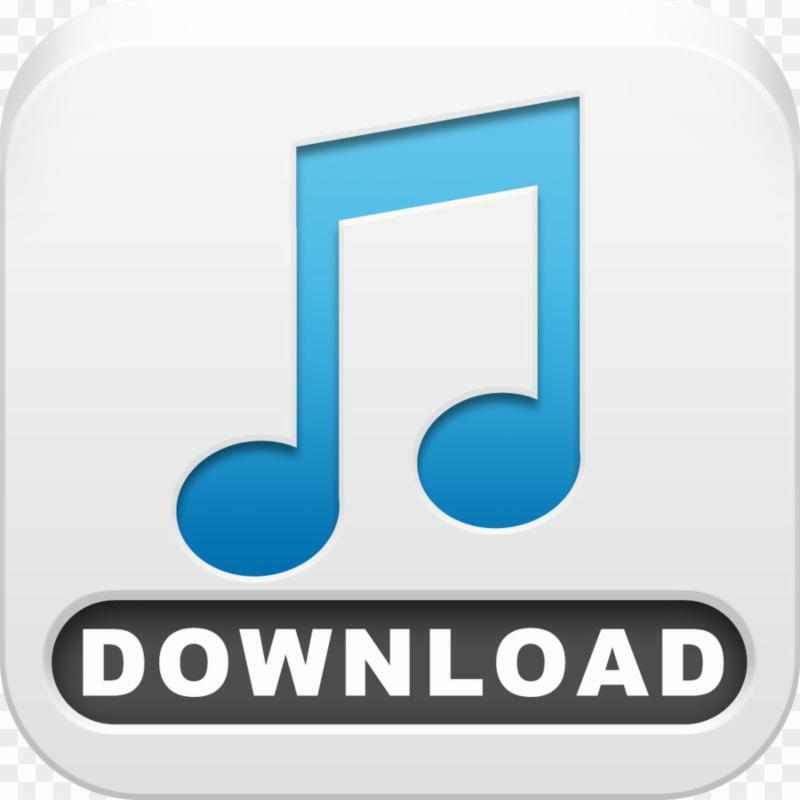 Download this track as it will be the first track released to kick start the Jam down roster.